Black Friday started in the US, as one of the biggest sales of the year, taking place after Thanksgiving. The Cyber Monday, that follows, also started in the US, encouraging people to shop online; both days mark the start of the Christmas sale season. The most important part is that we’ll be holding a huge sale for Black Friday with tons of discounted tech on offer so you’ll definitely find the best deals. Do your research on what products you want prior to the event. Most companies have already started off their pre-Black Friday deals, so begin searching the company sites and see what’s on offer now. Even a simple Google search is enough to find all the best deals for Black Friday. You may decide to pop into the shops now and start seeking deals (if you’re lucky, you could even try asking one of the staff what the discounted deal will be on Black Friday!). Experts say most of the Black Friday sales will most likely happen via mobile this year, so make sure to download store apps to get a better online experience and avoid the crowds. Begin to register your interest now, make sure you’re on their mailing lists and following their social media accounts like Facebook and Twitter so you get all the information first hand. What are we doing for Black Friday? 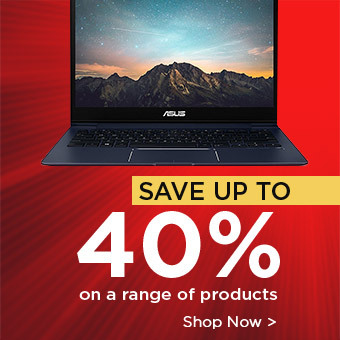 At Laptop Outlet, we have a huge range of the latest tech available all year round, and Black Friday 2016 is your chance to get the biggest discounts. Featuring products from leading manufacturers including HP, Samsung, Toshiba, Lenovo and Acer, we’re always striving to provide our customers with the best experience in technology. We didn’t want you to wait any longer, so we’ll also be kicking off the savings a little early! Amazing deals and discounts will be featured daily on our website from 21st November – 29th November, so you can update your tech at hugely discounted prices. Get an early start on your Christmas shopping, and check out our Black Friday and Cyber Monday sales to get your hands on some great tech bargains. Slashed prices, along with free UK standard delivery on our website means you can get that laptop you’ve always wanted, or treat someone special, without even leaving the sofa! Whether you’re looking to update your laptop, upgrade your smartphone or purchase a portable device, Laptop Outlet will have a huge range of tech available at slashed prices. It’s also the perfect opportunity to tick off your Christmas shopping list, and make great savings at the same time. One of the most loved convertible laptops of the year, is hands down the Lenovo Yoga 700 14″ Touchscreen Multimode Laptop Core i7-6500U 8GB, 256GB SSD, and it will be available in our Black Friday sale! With four different modes to choose from and the versatility of a tablet and a laptop, its innovative design is praised and ensures easy use. Work hard and sit back and enjoy a film with stunning visuals delivered by the integrated Intel HD graphics; with sharp visuals and vivid colour, picture quality has never looked so true to life. 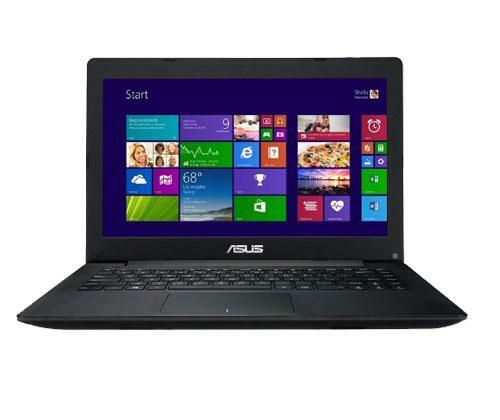 The ASUS X453MA 14″ Cheap Laptop Intel Celeron N2840 2.58GHz Turbo 2GB RAM 500GB HDD has an immense 500GB of storage space you can work, play and save with ease. With quick start-ups and resumes, long lasting battery life and Windows 8.1 64-bit, this laptop is the epitome of a user-friendly device. 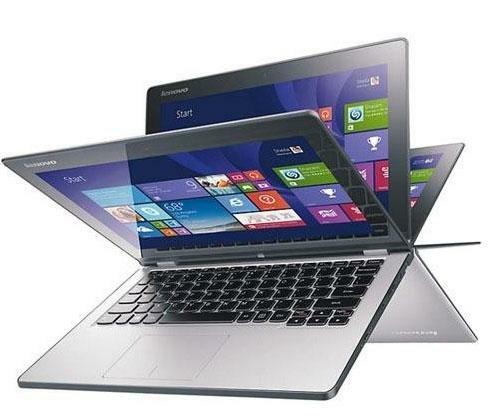 The timeless and classy design means you can take this laptop to school or use it as a companion in the office. Grab this with an amazing discount this Black Friday weekend! 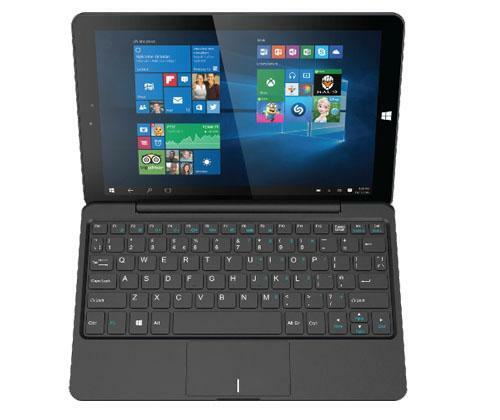 The Linx 1010 Windows 10 2 in 1 Tablet with Keyboard Intel Atom Quad Core 2GB, 32GB is the convertible device you’ve always wanted! It’s a cracking Windows 10 device, perfect for web browsing, and it is highly portable, making it the ideal device for everyday use. With a powerful Quad Core processor, a stunning 10.1” display and free Office Mobile apps, what more could you ask for in a lightweight tablet? The best part is that it’s part of our huge upcoming sale; your chance to have the perfect affordable companion device. These winning devices and more will be featured in our Black Friday sale, so make the most of it! 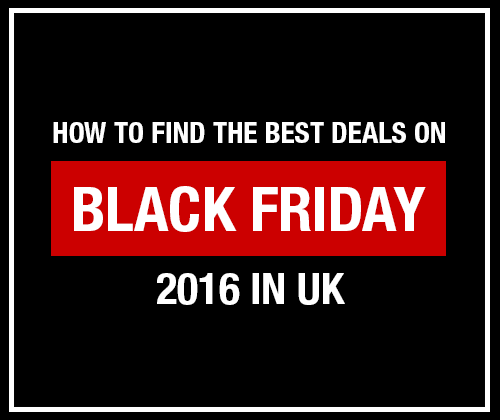 We hope you found this helpful, and now know more about how to find the best deals for Black Friday! Sign up to newsletters from different companies you’re interested in, so you’re the first to know about their latest deals. Don’t miss out on our hottest deals & discounts for Black Friday 2016. Keep a look out on www.laptopoutlet.co.uk for more information.